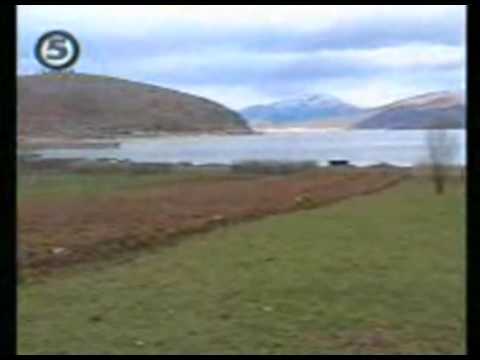 Albania recognizes the Macedonians as an ethnic minority and delivers primary education in the Macedonian language in the border regions (Mala Prespa, Golo Brdo, Gora) where most ethnic Macedonians live. In the 1989 census, 4,697 people declared themselves Macedonians, but Macedonian organizations allege that the government undercounts the number of ethnic Macedonians in Albania and that they are politically underrepresented - there are no ethnic Macedonians in the Albanian parliament. 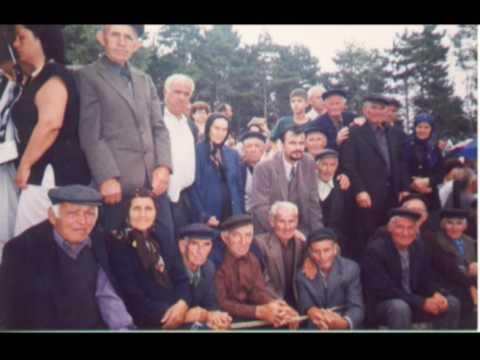 Some say that there has been disagreement among the Slavophone Albanian citizens about their being members of a Macedonian nation as a significant number of these Slavophones are Torbesh and self-identify as Albanians. External estimates on the population of Macedonians in Albania include 10,000, whereas Macedonian sources have claimed that there are 120,000 - 350,000 ethnic Macedonians in Albania. 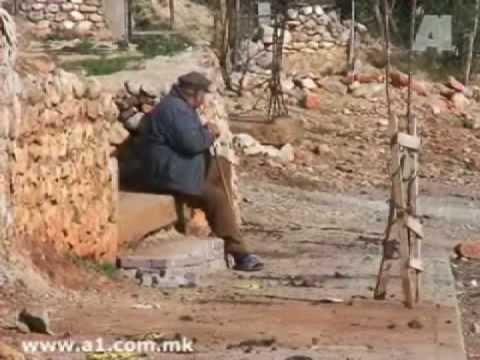 The following videos describe the life of the Macedonians minority in Albania.